Hippie Skin is an integral part of a healthy, balanced, natural lifestyle. Since our bodies absorb and assimilate what we put onto our skin, it’s important to know what goes into it. 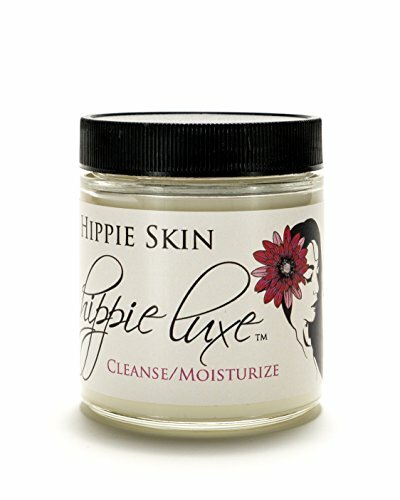 Formulated with simple, natural, organic, and easily pronounceable ingredients, Hippie Skin nourishes skin and body from the outside in. Our Promise: We NEVER test on animals. We LOVE our planet and do everything we can to practice sustainable production. We also love treating everyone equally, and all of our raw materials are purchased from fair-trade suppliers to the best of our knowledge. We do our best to shower our team of hippies with praise, love and adoration on the DAILY so that those good vibes get passed on to the products in your hot little hippie hands. Peace, Love, and Hippie Skin. Love Your Face!